Many of you have already heard the accolades about Ankida Ridge’s Pinot Noir, but for those who aren’t familiar with this East Coast Pinot, today is the day. 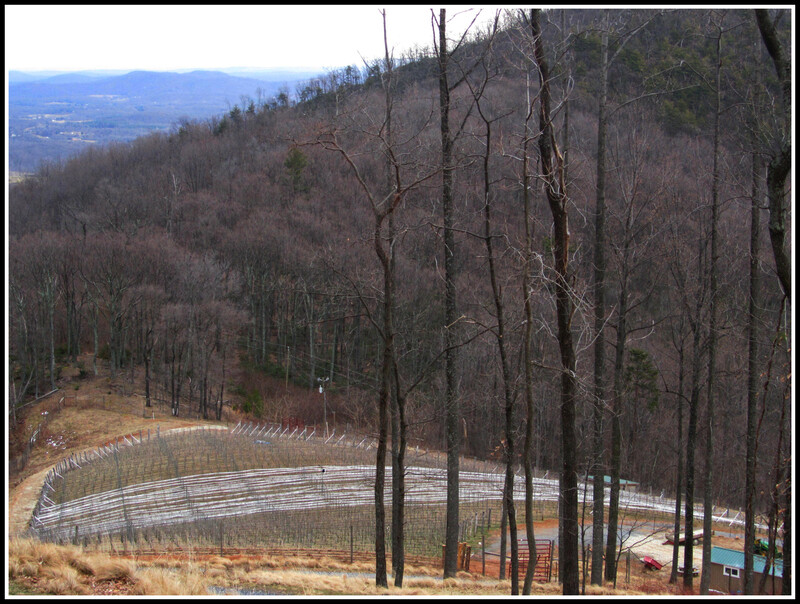 Recently opened, Madison’s Early Mountain Vineyards (heretofore, EMV) features (in addition to their own wines) select estate wines from around Virginia. 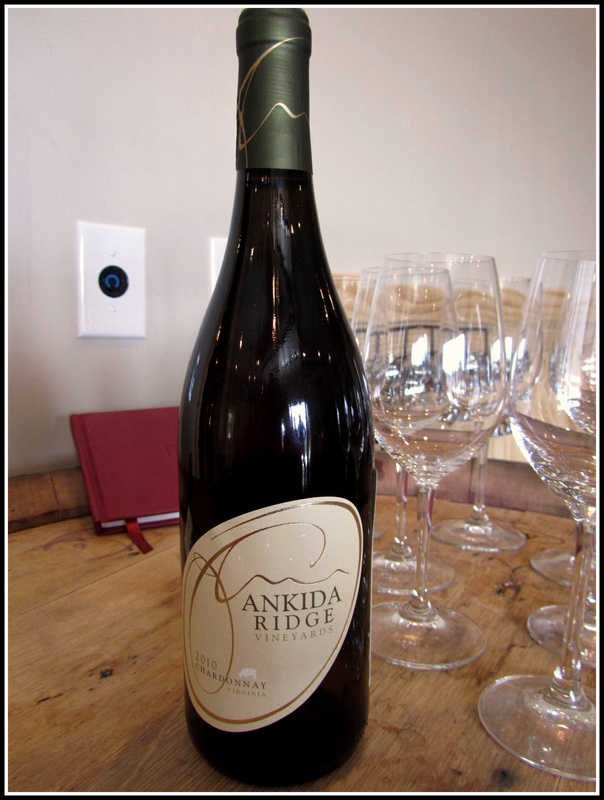 From the onset, EMV is committed to excellence and selling Ankida Ridge’s Pinot enhances their wine list. Due to the small scale production at Ankida Ridge, this wine will be sold at EMV, but not available for tastings…except this afternoon. 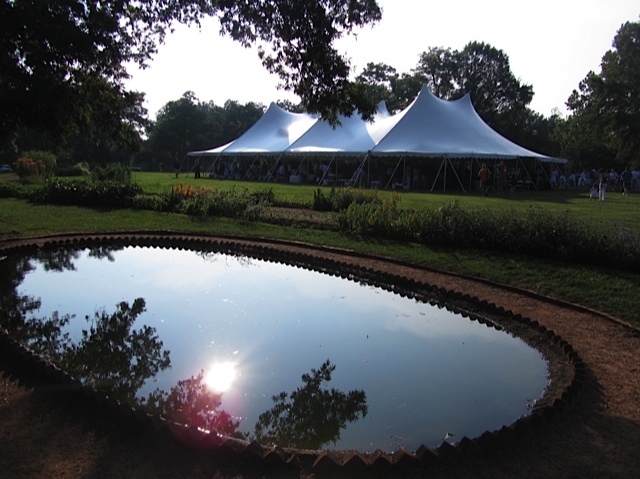 2-5pm… Christine and Nathan Vrooman will be there to visit with old friends and new as they pour their 2010 Pinot Noir and 2011 Chardonnay (its first public appearance!) 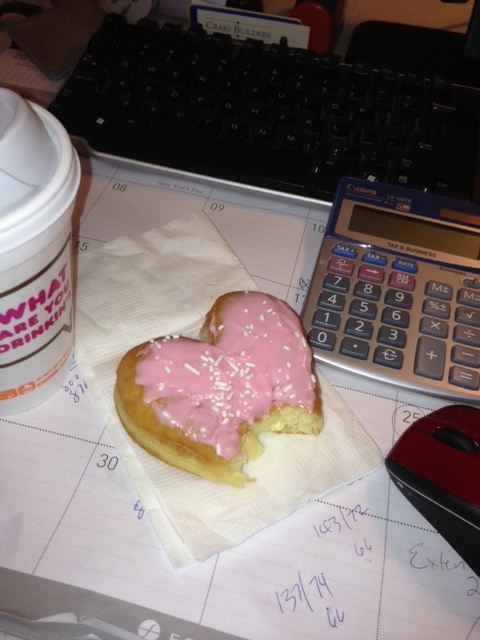 It should be a fabulous afternoon! The Vroomans, owners of Ankida Ridge, planted tightly spaced vines of Burgundian grapes, Pinot Noir and Chardonnay, at an elevation of 1800 ft, amongst the rocks and steep narrow rows of vines. 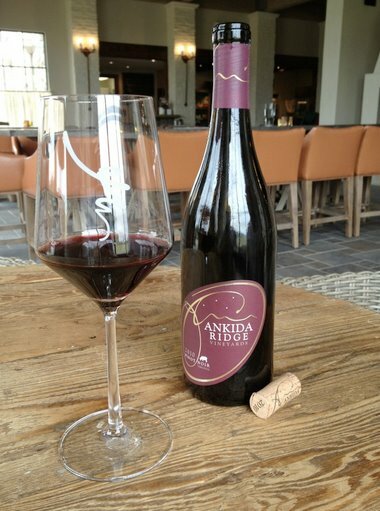 The result according to Dave McIntyre of The Washington Post picks Ankida Ridge’s 2010 Pinot Noir near the top of his favorite regional wines of 2011! 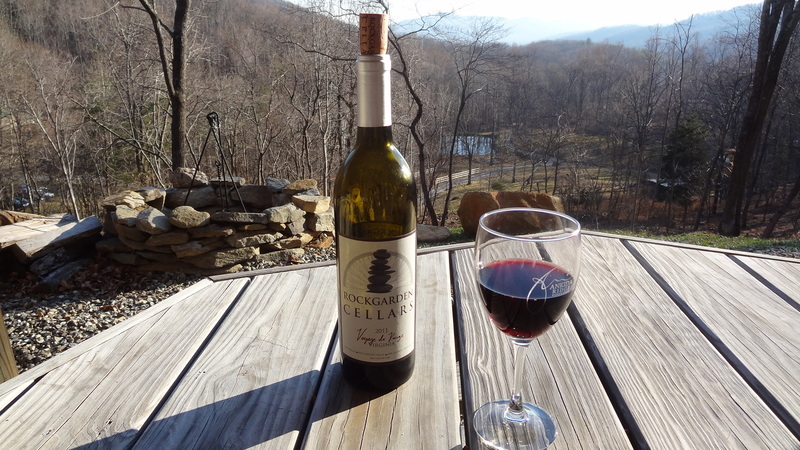 Esteemed wine writer, Richard Leahy, posts this review of our Pinot Noir! 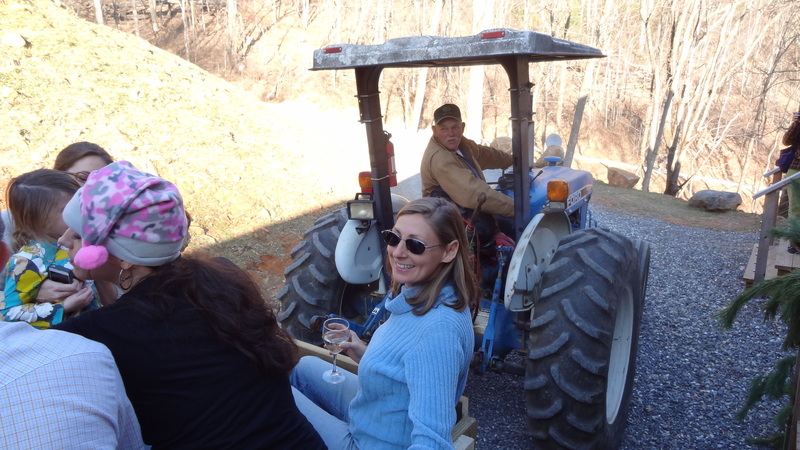 … “The new, small, Burgundian-style winery Ankida Ridge high in Amherst County is not only focused and passionate, but has done their homework from the ground up, hiring viticulturist Lucie Morton and paying attention to every detail in the process. 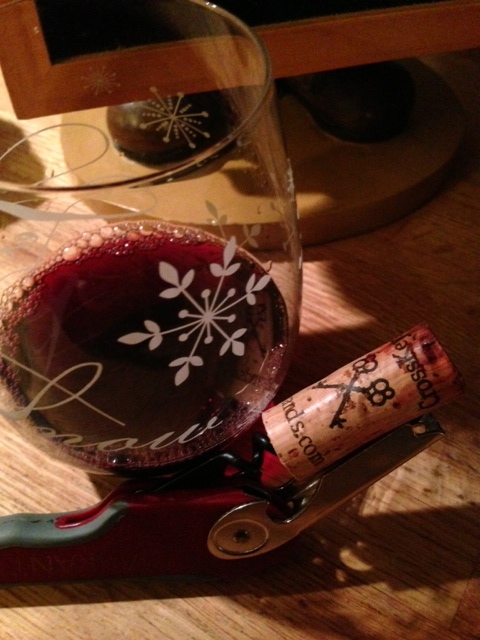 The result is the most remarkable pinot noir I’ve had from the Eastern U.S.“…. It all started with a dream; a dream that confirmed a vision that became Ankida Ridge – where Heaven and Earth join. 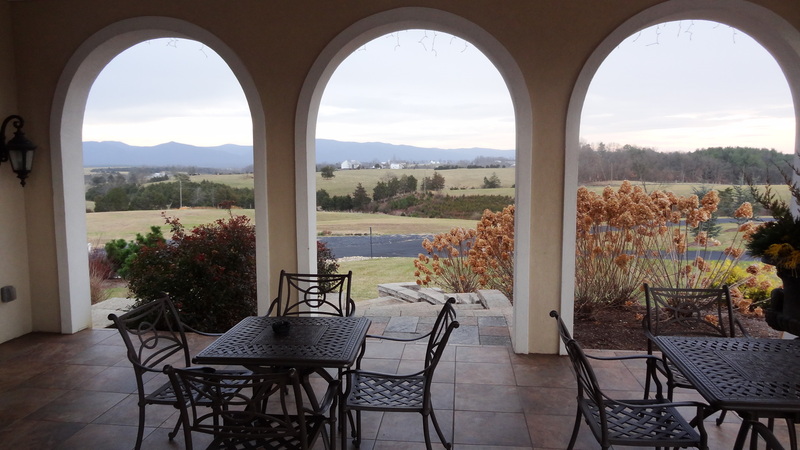 Christine Vrooman had a dream of a serene place to withdraw with her family in the mountains of Virginia. In her “dream journal” she described a place that had come to her in her sleep, a piece of land with a little cabin and a fruit tree near a pond. She sketched it in her journal and forgot about it until she happened on the land near Amherst on Franklin Creek Road. It was all there, the cabin, the pond, even the cherry tree! 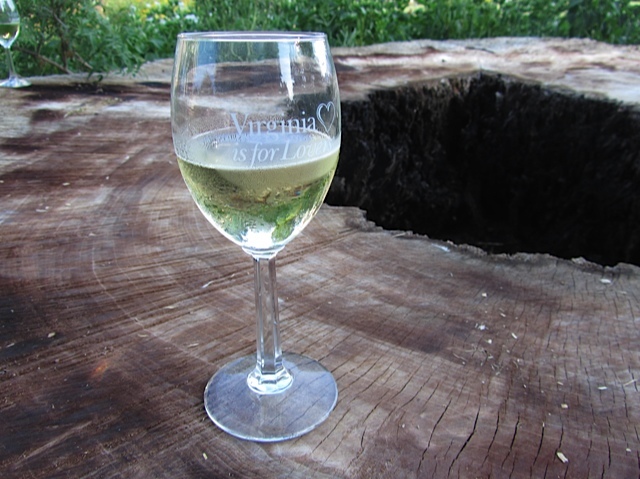 This was only one of the intimate stories she shared with us on our visit to Ankida Ridge Vineyard., now a part of the new Jefferson Heritage Trail! It was my pleasure to be invited by Glass House Winery friends on an outing south to a new and up and coming winery. Our group of wine adventurers( advinturers?) 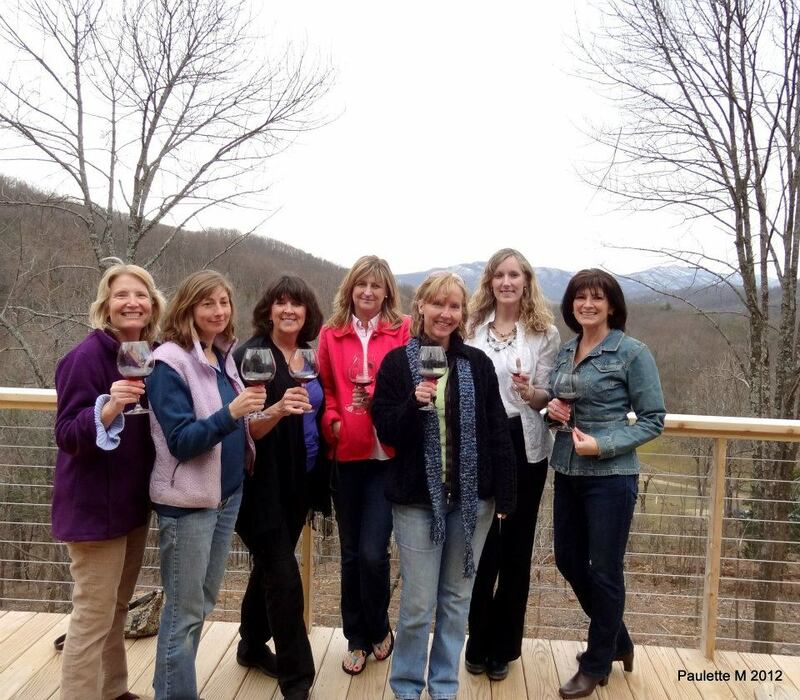 included ring-leaders Paulette Musselman ( a kindred spirit- wine lover, photographer and knows no strangers) and Michelle Sanders, chocolatier and owner of Glass House; plus Connie, GH tasting room manager, and friends Nancy and Candace both newcomers to the Charlottesville area. 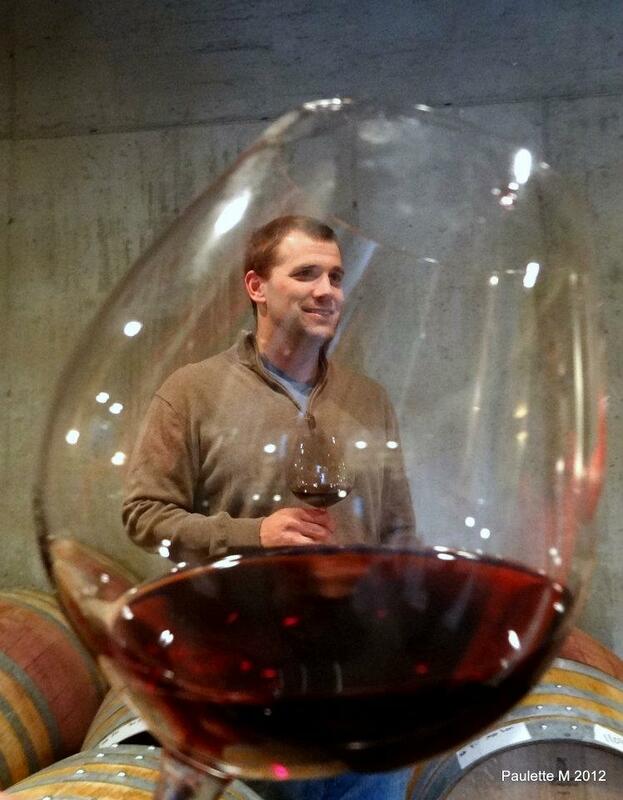 Nathan Vrooman is the winemaker and supervisor of construction of the new winery. Greeting us warmly, he guided us into the lower level of the winery. Brazilian music softly filled the vat room and the family dogs, Boom-Boom (Boomer) and Tonka begged for our attention. I think these two along with their adorable and quirky Bella should definitely be on the list for the next Virginia Wine Lovers Readers Choice favorite vineyard dogs. Pouring us their chilled 2010 Chardonnay, we shared stories taking in the views of sheep grazing and snow dusted mountains. Tasting note: I really liked the Chardonnay even though it is being overshadowed by the 2010 Pinot Noir. Nathan doesn’t try to take credit but certainly deserves it, especially with the praise that their first vintages are receiving. Only Pinot Noir and Chardonnay grapes have been planted on the property. 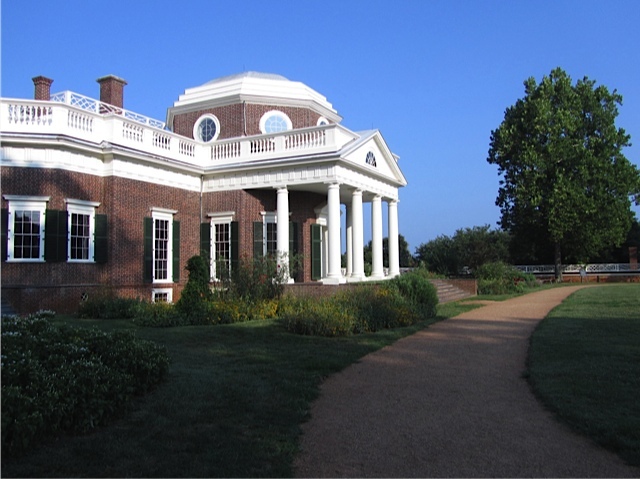 Interestingly, while attending the dinner at Monticello I got to hear first-hand the praises of the 2010 Pinot Noir from Dave McIntyre of the Washington Post during the 2011 Wine Bloggers Conference . 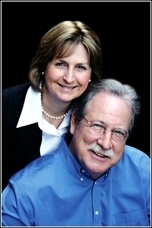 Christine’s blog is one of my favorite blogs with excellent photography and a true gift for writing. She captures life at the vineyard through heart warming pictures of family, beloved pets, the unravelling of the woods into orchards and vines…and the sheep, the lambs and grandbabies stomping grapes! A must-read for any one longing for the simpler life. 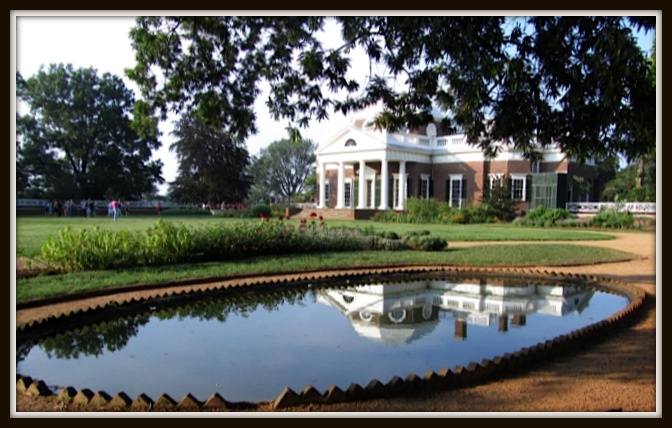 Her photo of the mountains seen through a glass of Chardonnay became the cover of the 2011 Virginia Wine Guide and was coveted by Virginia’s First Lady, Maureen McDonnell. Christine also is committed to organically treating the property and has written in detail of the benefits of Willow tree bark tea, a concoction they make from their own Willow trees. She explained quite scientifically how the tea poured around the roots causes SAR (System Aquired Response) and thus resulting in a more complex intense fruit flavor. It’s working! Christine mentions a link in her blog about this. You should have tasted the Port they have in barrel, Wow! I think we all really liked that, just have to wait another year and a half. For a cool February afternoon with sun peaking in and out casting shadows on dormant vines, it was magical. The Vroomans treated us all as old friends and I feel we stayed a bit long imposing on their hospitality and delicious wine. 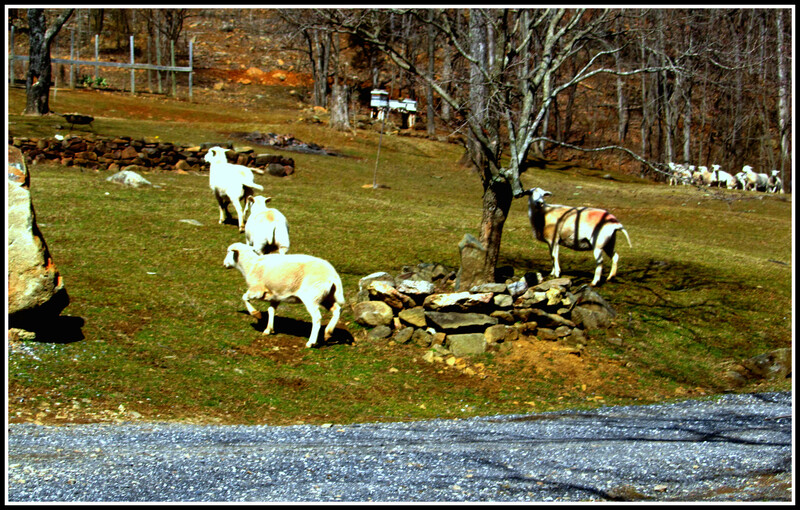 A return visit is imperative during the Spring and I can only imagine the Redbud trees and Dogwoods with baby lambs romping below the vineyard. 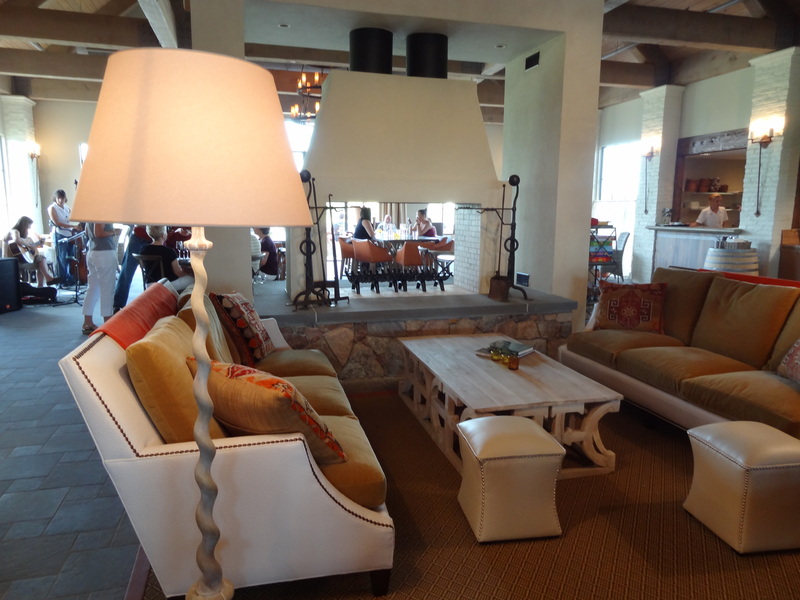 Visits to the winery are by appointment only so check out their website before you venture out. 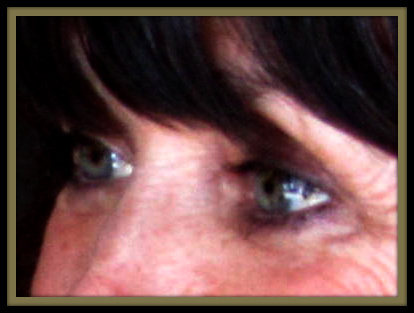 I had to include this picture of Christine’s eyes which I found captivating and could be described as “veraison” eyes changing colors from green to violet. Thank You to Christine, Nathan, and of course, Paulette (for driving and packing the picnic basket)!